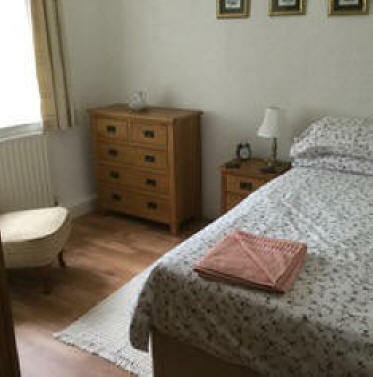 Mariner's Cottage, Allonby, is tastefully furnished and equipped to a high standard, and is perfectly situated to take advantage of the excellent variety of attractions this area has on offer. 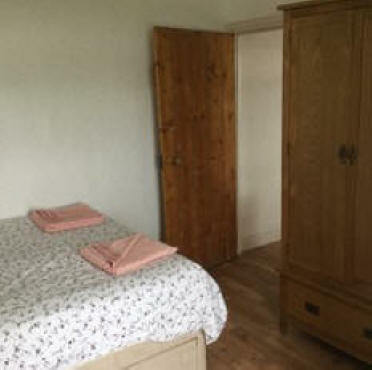 Mariners Cottage can sleep 3 with one double, plus a "Zed" bed. 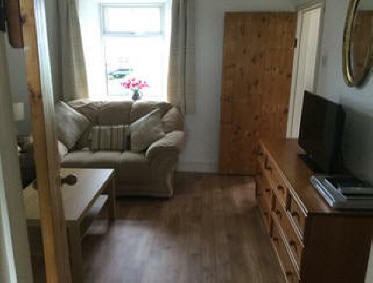 The cottage has an entrance hall, leading into a good sized Lounge. 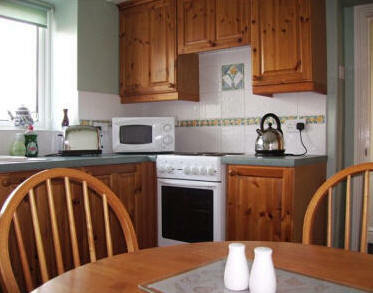 There is a dining kitchen, a double bedroom, and separate bathroom with shower cubicle. Heating is by electric fire, and gas central heating. There is no additional charge for power and heating. 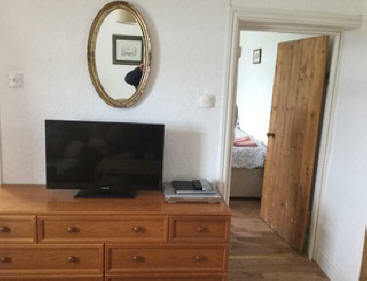 "Stayed here for a cheap winter break last year and am just in the process of booking again. My lovely lady asked if I would like to go here again for my birthday (just after Christmas ) and I said I'd be delighted. The beach is just over the road, the place is quiet and the cottage is lovely. I spent my youth in many a fisherman's cottage coming from a small fishing community myself, so this was heaven for me. It's a beautiful place and many things are not to far away. I can't wait to go back". 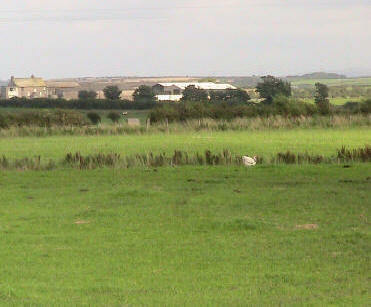 Depite being situated in the middle of Allonby villlage, the rear of the cottage overlooks open countryside. 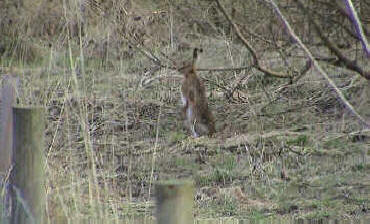 Cows and sheep regularly graze in the field overlooked by the kitchen, and if you are really lucky, you may spot some wildlife. 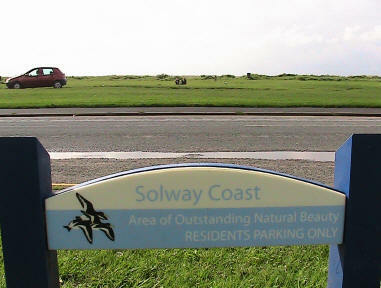 There is ample parking, reserved for residents, directly outside the cottage. There are uninterrupted views of the sea, and southern Scotland, from the front window. 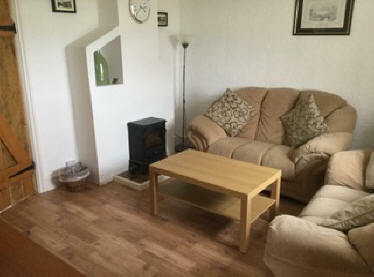 Another option for your holiday is Roseacre Cottage in Allonby. 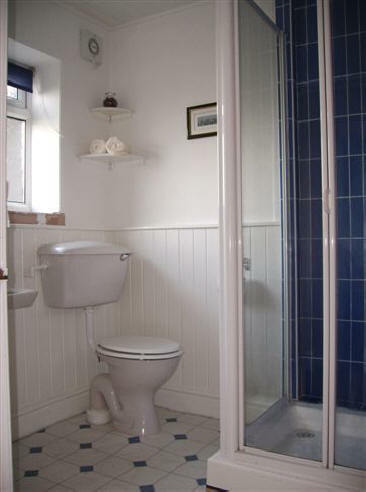 Roseacre Cottage sleeps 4 or 5 and has been modernised to a very high standard. Roseacre is situated in a quiet cobbled square close to the centre of Allonby village. Terms :- Deposit £60. Balance 4 to 6 weeks before arrival please. 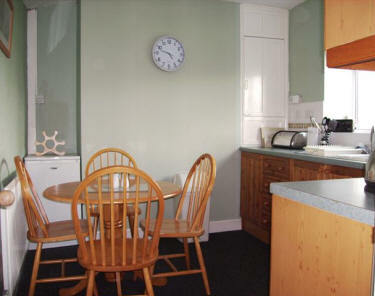 Short breaks available at reduced rates, subject to availability. Prices include electricity, heating and bed linen & towels. Pets welcome - Please add £10 per week per pet.